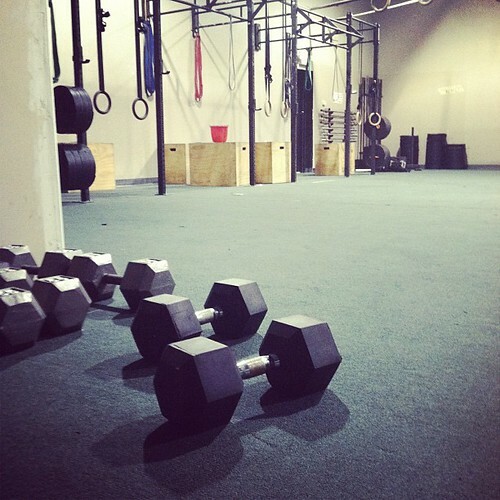 Leaves of the Trees: Crossfit: I workout. I'm went feet first and joined my local CrossFit gym last week. I've always been an athlete and for the first time in a long time, I'm ready to embrace that again. I want to be fit and strong. I already feel stronger. 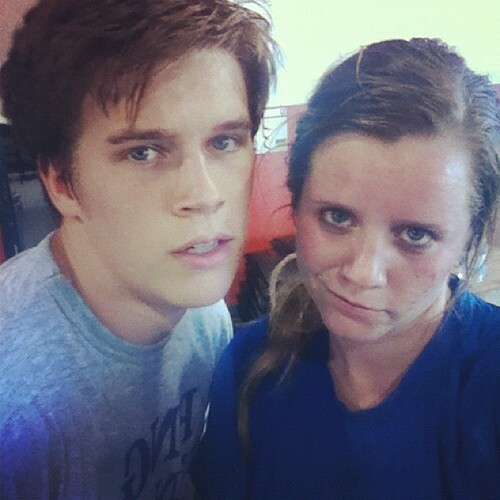 I thought working out with a bunch of people would be really intimidating, but it is just the opposite. It is very encouraging to have a class full of people rooting you on and pushing you to your limits. Oh and I get to see my little bro almost everyday. We goof off a lot. hehe. He's my biggest fan. He is always saying "dang Breanne you did awesome"
or "Breanne, your calves look good. I wish mine looked that good." He flatters me, what a good brother I have. 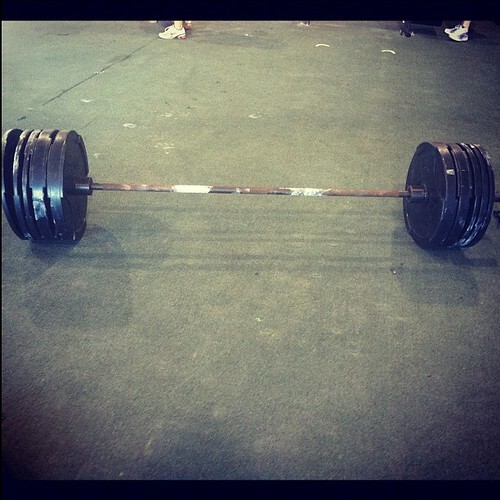 Whaddup, I dead-lifted 205 lbs last week. I was pumped! I cooked my first official Paleo recipe tonight from PaleOMG! I turned on the oven to preheat it while I finished some cooking on the stovetop. I started to hear some crackling in the stove and kendall said, "it smells like something is burning"
That's when it clicked...I had left the George Foreman in the oven! Because it was the only place to stash it before we had visitors last week. I made Tex-Mex Hash Casserole. It was essentially ground turkey meat, hash sweet potatoes, enchilada sauce, and eggs. Sorry for my absence as of late, I promise the blog break wasn't completely on purpose and I'll be returning soon! I have heard so many people talking about cross fit! I have a friend who is doing Crossfit and he loves it. I started a workout again (BodyRock TV!) and I'm so excited. Being fit and strong should be everyone's motivation versus being skinny. And girl. I miss you! Your blog is wonderful and I think you have a very special place in many people's hearts. Your words are always inspiring and you are so inviting. Love you and miss you! Are you going to Denton this summer by chance? If so, let me know. i've been wanting to try crossfit since hearing so many people rave about it. so glad you're enjoying it!